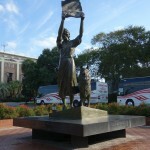 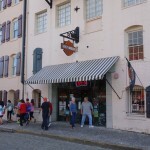 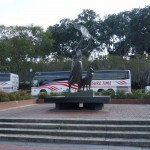 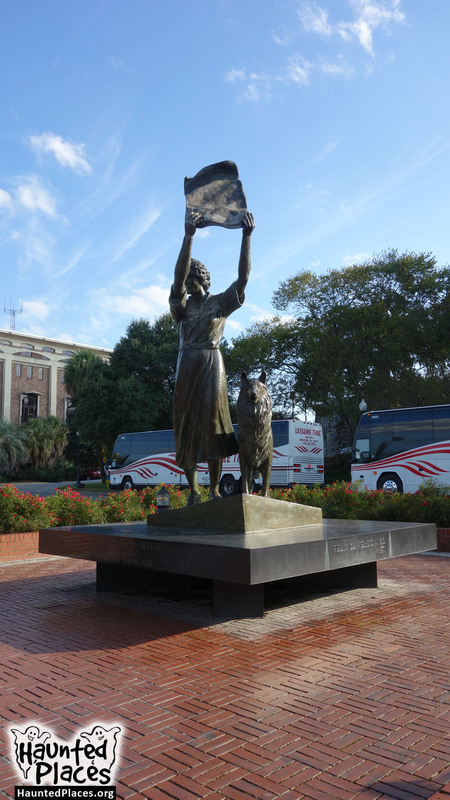 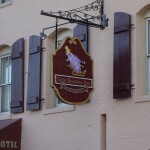 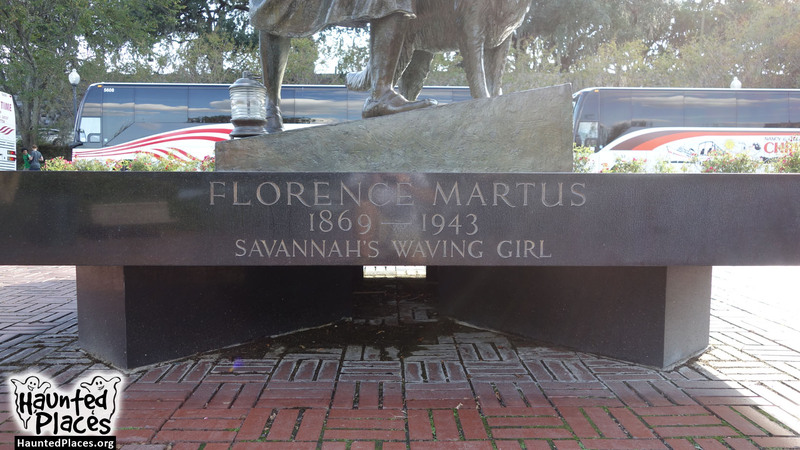 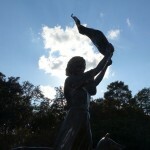 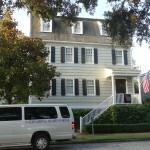 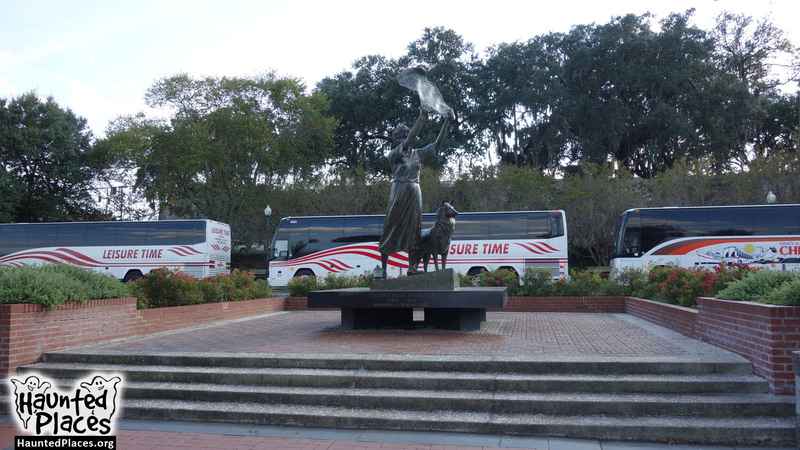 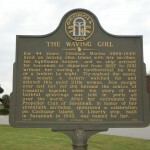 The statue of the Waving Girl along the Savannah riverfront was erected in the likeness of Florence Martus (1868-1943), the daughter of an ordnance sergeant. 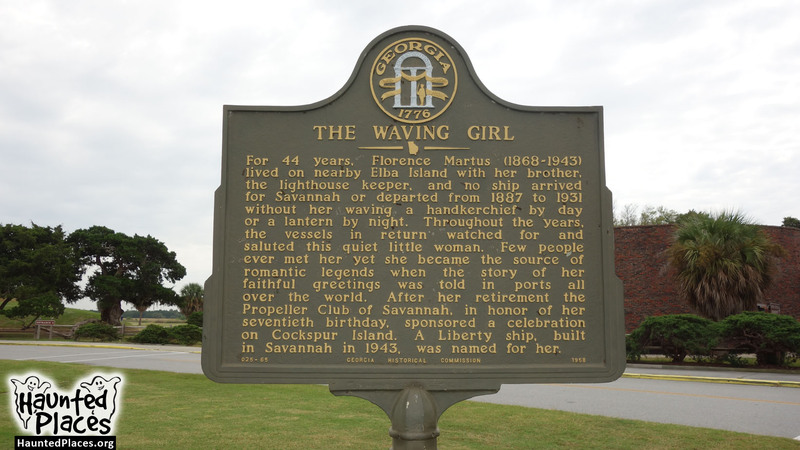 For 44 years, she was known to greet ships as they came in by waving a cloth. 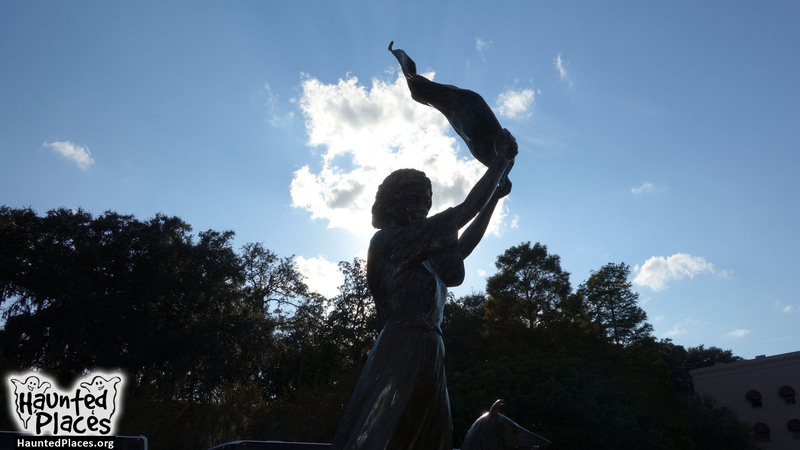 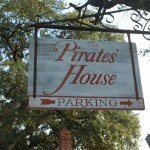 Some say she comes to life at night, and at times you can even see the stone cloth blowing in the breeze. 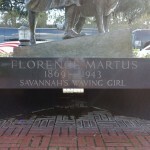 After her death in 1943, the ship SS Florence Martus was named in her honor.